With picnic tables on the site, it's a lovely spot to stop for lunch. 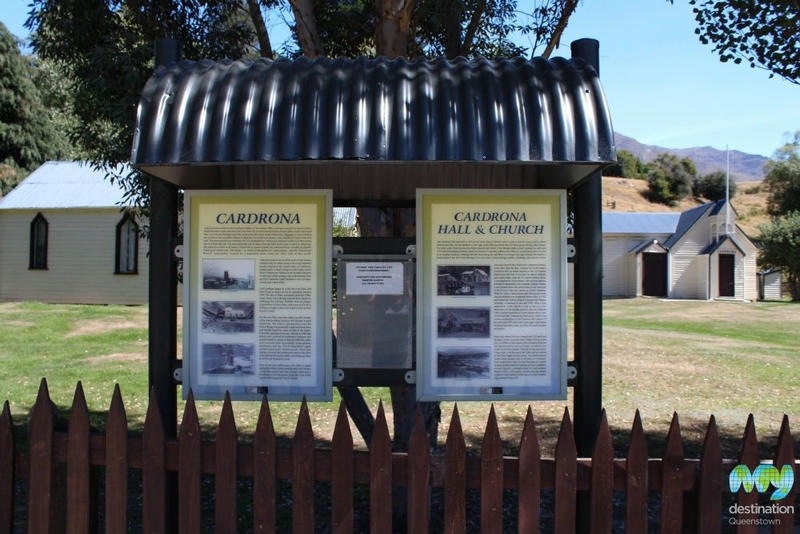 Alternatively, the iconic Cardrona Hotel down the road, has a great garden to enjoy a bite to eat. 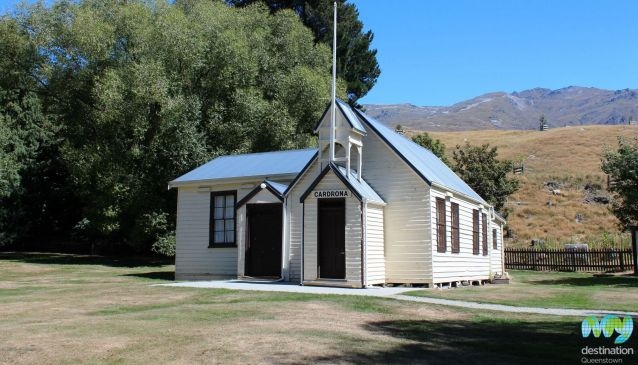 The Cardrona Hall and Church are reminders of the past and are landmark buildings in Cardrona. 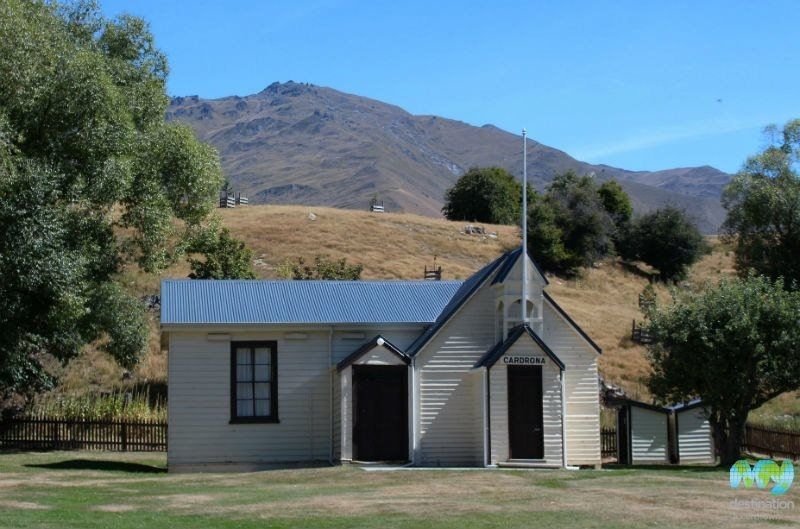 The Cardrona Hall was constructed in 1879 as the local school and was once the biggest school in the Wanaka region. The school closed in 1954 due to declining numbers attending. It's was then gifted as a community hall and remains in the same condition apart from the bell tower which is now missing and the teacher's house which used to stand next to the school/hall. The smaller church is even older with a colourful history. It began life as a recreation hall next to a hotel and was used for local dances and social events. When the 'All Nations' hotel burned down it was purchased by Mr Enright, a devout local catholic, and converted into Cardrona Catholic Church. 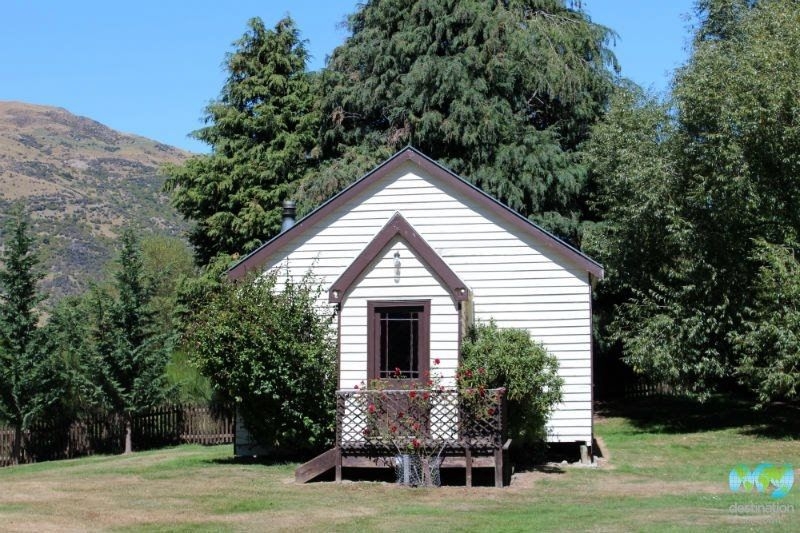 With the growing population of Wanaka it was moved in 1952 before being replaced in 1985. 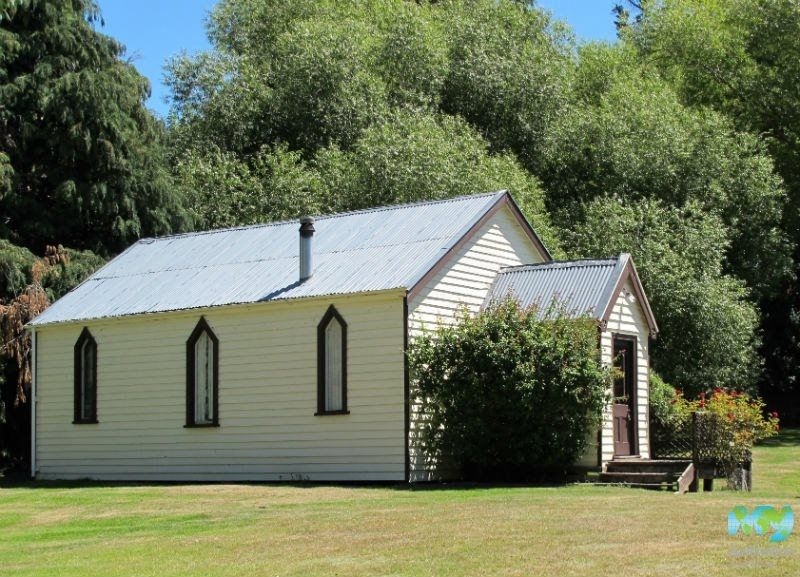 Residents of Cardrona repurchsed the Church and transported it back to the present Cardrona site where it's once again used for local social events.